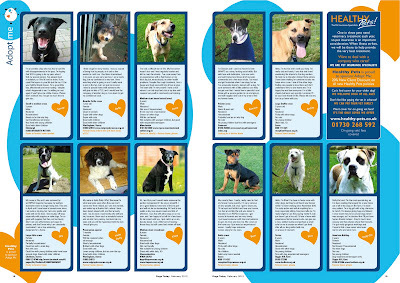 There's room for 52 more dogs looking for a home in our May edition out April. 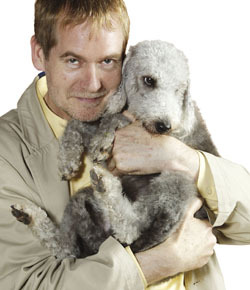 Please send your hard to rehome dogs now. 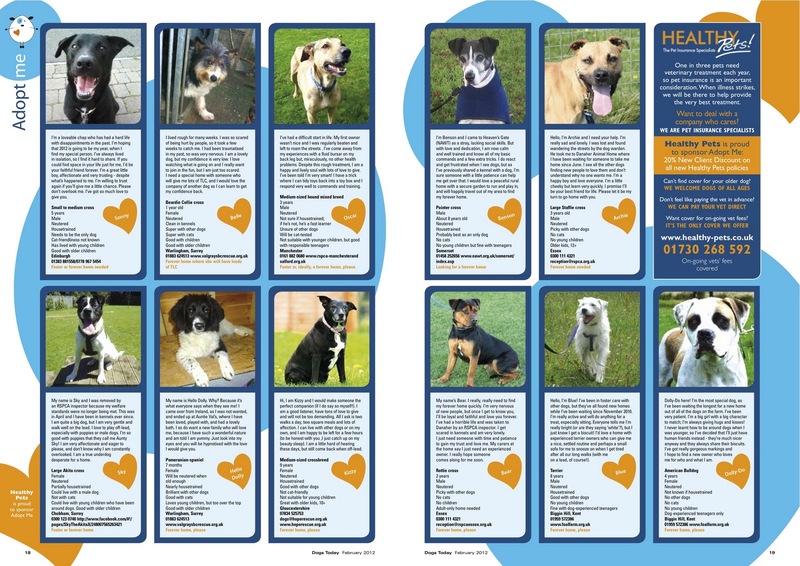 Would you like a box of magazines containing your featured hard to rehome dogs? It pays to advertise and if you leave some copies into your vets, Drs surgery, dentist you never know you might find Mr or Mrs Right for one of the dogs featured! We just need £10 to cover the courier and you can have a box while stocks last! (UK mainland only - other destinations on application) phone 01276 858880 during office hours or email jodie@dogstodaymagazine.co.uk to arrange. There are three very simple steps to get a hard to home dog featured. 3. A 100 word statement from the dog that makes people look twice.